National security and industrial policy are driving tens of billions of dollars of investment into China’s semiconductor industry. 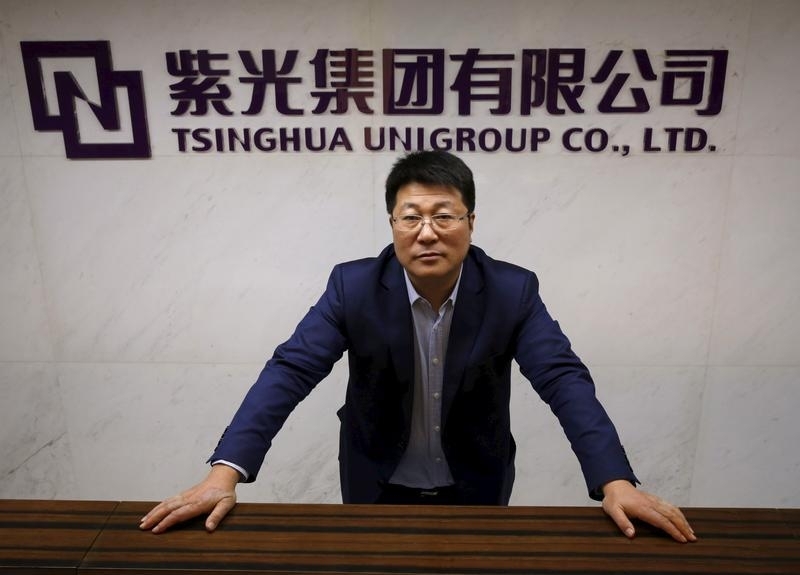 M&A by state firms like Tsinghua Unigroup is already rattling foreign competitors and governments. Fights over market share will follow.